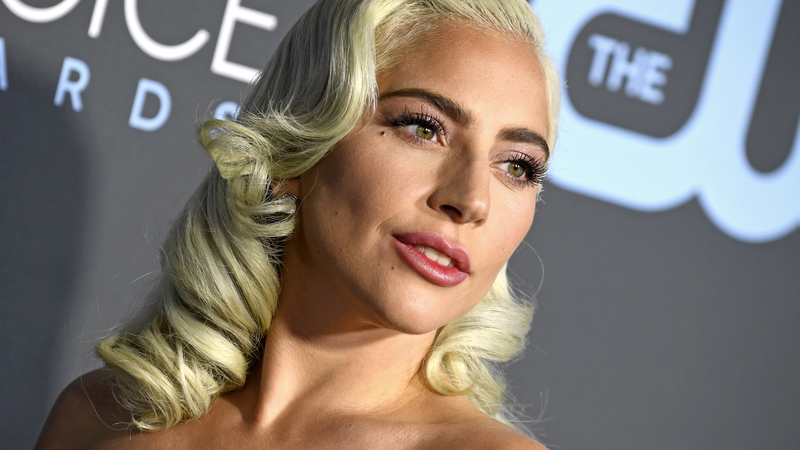 Although she took home two trophies for best song and best actress on Sunday night, Lady Gaga’s Critics’ Choice Awards evening was bittersweet. According to her social media, just after the ceremony, Gaga learned that her beloved horse Arabella is dying, leading her to rush home in order to be with her. On Monday, Gaga shared a heartfelt statement about Arabella on Twitter as well as a photo of her riding Arabella during a 2016 Vanity Fair photo shoot. “I am so honored and blessed to have won both Best Song and Best Actress alongside Glenn Close this evening,” Gaga wrote, referencing the Critics’ Choice Awards’ split win between her and Close, per Entertainment Tonight. She concluded by sharing her hopes for Arabella, writing, “I wish for your pain to end, and the gates of heaven to open for you. I love you. Girl, where do you think you’re goin?” Gaga captioned the tweet, “Goodbye, my angel” with a broken heart emoji. Gaga shared the same photo and message on Instagram as well as another photo of her with Arabella. The second photo does not have a caption, but shows the singer sitting on a piano bench and petting the horse’s nose. This must be a hard blow for Gaga, especially during an already contentious time. In addition to garnering media attention for her multiple nominations for A Star Is Born, her first-ever feature film, she has also seen significant criticism for working with R. Kelly on a 2013 song. Last week, Gaga released a statement and apology for the controversial collaboration.